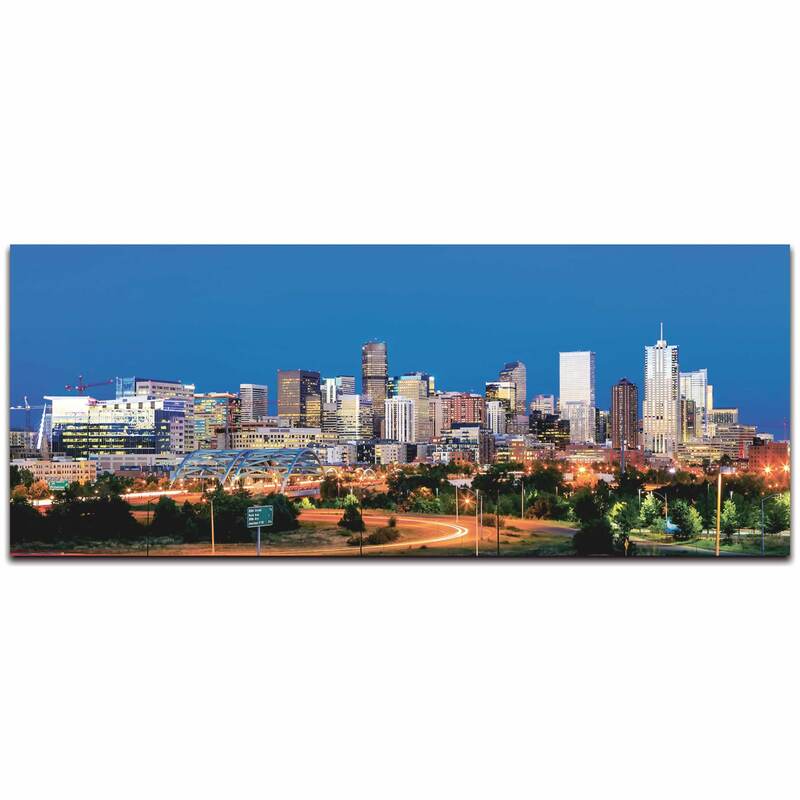 The Modern Denver skyline is a cosmopolitan work of art. From Republic Plaza and the Ellie Caulkins Opera House, to the entertaining Elitch Gardens and Mile High Stadium, the 'Mile High City' is an unforgettable metropolis. This contemporary urban decor will remind you of its marvelous architecture, incredible events, excellent shops and cafes, and wonderful culture. You're familiar with its history, you've experienced its celebrations, you're fond of its people, and you long to return. 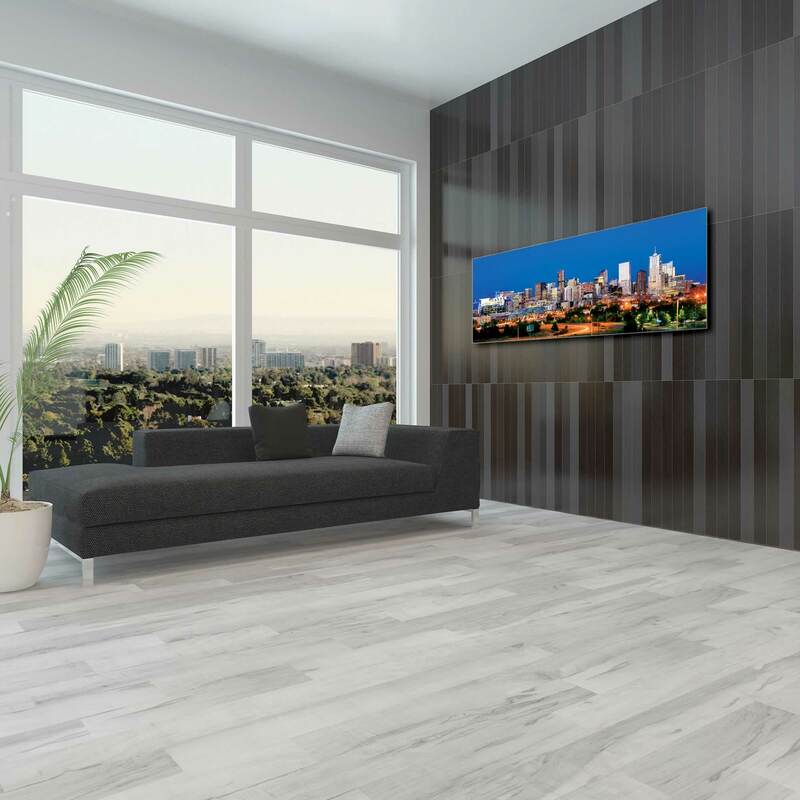 This trendy industrial wall artwork will take you back to the city that you love, filling your senses with its sights and sounds. Amplify your home decor and give your guests something to talk about with this captivating homage.